OPS Leaguers Unite! 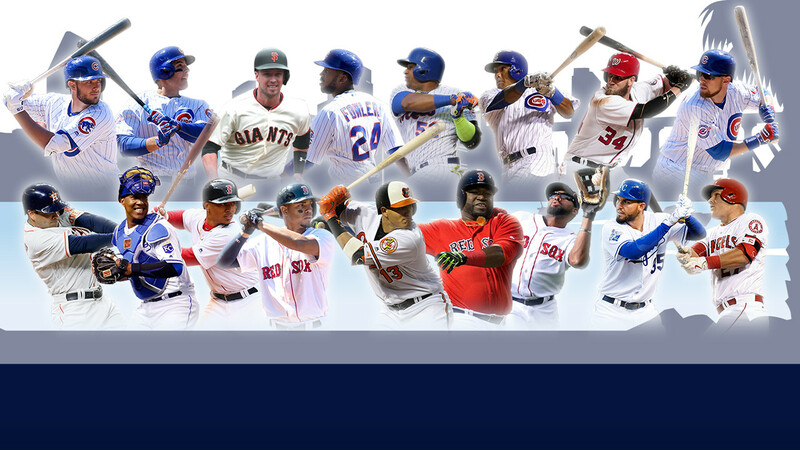 Top 200 Hitters for 2018! Welcome welcome welcome! I have an aunt-in-law that says everything in thirds, and it’s cute the first time, and the second time, but after you’ve heard “Love you love you love you” for the 800th time, it’s gets old. Always like starting with a random tangent, don’t I? Anyway, these are my OPS-only rankings (meaning OPS replaces AVG). I play in 6×6 leagues, and they make some sense to me, but can’t we just kick average to the curb already? I’d rather play in an OBP and OPS league, and if I’m doing that let’s just stick with 5×5, amirite? But I digress. I want to be transparent, but I’m not a fan of Transparent (I watched the first and some of the second season, I tried with that show, but jeez I don’t know how they all don’t suffocate from the smell of their own farts) so here is how my sausage is made (that sounds grosser than it is, keep your heads out of the gutter. Unless your head is stuck in a gutter, in which case I recommend waiting for help and avoiding any clowns you see down there). 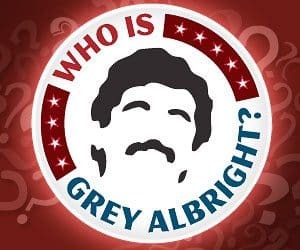 I know there are some who aggregate rankings from multiple sites but I’ve been playing this game long enough that there is only one guy’s rankings I use, Grey’s. And while occasionally he’ll hype a guy that doesn’t work out (cough, Rougned Odor, cough) he’s provided so much good advice over the years (along with the rest of the team) that I wanted to join the writers here over other sites (no one was banging down my virtual door with offers but c’mon, there isn’t a more fun site to read about fantasy baseball). So I use his projections, but he doesn’t do OPS, so for that I use Streamer. Then I dive in and make slight changes to pump up guys I like, and diss guys I don’t. I enter the numbers into my tried and true developed over decades spreadsheet and viola!, a top 200. Then I go through player by player and ask myself, “in a vacuum would I draft this guy over the guy ahead if him? And proceed to do that for every guy. Note that I don’t want to hang out in a vacuum, I bet it’s too windy. This speaks to a point I like to hammer home whenever possible; draft the team you want. Some people go straight off the numbers, but what are these numbers but projections, hopes and dreams of a fantasy sports writer that, if they pay off, makes them look like a golden god (we have one of our own here, Mr. Rudy Gamble), and if they don’t, oh well, they were just some words and numbers from a spreadsheet on the internet. There’s no repercussions (which I like). Also I don’t like Catchers. I take one in the last round or pay a buck at auction; then either get lucky or play the waiver wire until you do. That way I’m not tied to my catcher and thus feel fine dropping him as soon as he goes cold or another C heats up. 108 OF Jackie Bradley Jr. Excellent stuff, I play in several leagues where this will be very useful. It’s great for identifying players that are undervalued in OPS leagues. I play in one league that uses OBP and XBH as separate categories. Would you (loosely) use those rankings in that situation ?